The final Iron Maiden-related album to be released in the 1980s was Adrian Smith’s first solo venture. And boy was it different! Who’s that singer? It’s Adrian Smith, that’s who! We all knew he was one of the greatest rock guitarists of all time, but the fact that his voice was so good had only been hinted at with the Wasted Years single B-side Reach Out in 1986, where Maiden singer Bruce Dickinson was relegated to background vocals. There’s something of Bryan Adams and Bruce Springsteen about Smith’s guttural but tuneful singing, and it was time to let it loose. 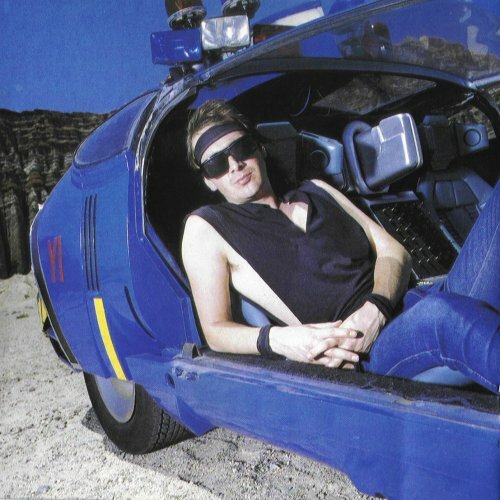 Smith’s first solo album provides a bridge between Maiden in the 1980s, the era of hard rock and heavy metal that they ruled, and Maiden in the more challenging climate of the 1990s. Iron Maiden had decided to take a year off in the wake of their hugely successful Seventh Son Of A Seventh Son album and tour in 1988, and Smith saw a window of opportunity to indulge a different side of his musicality. It was a watershed moment, and there would be no way back to the Maiden that fans knew and loved in the 1980s. Click here to read about the end of Maiden’s classic era! In part because of encouragement from the Maiden camp, Smith had started completing song ideas that he didn’t necessarily think would work for Maiden. Wasted Years on the Somewhere In Time album in 1986 showed the way, and in 1989 Smith decided to take things to their musical conclusion with the aid of old cohorts Andy Barnett and Dave Colwell. Some of the songs had started with the 1985 one-off side project The Entire Population Of Hackney, and those were now embellished and joined by new songs. Adrian Smith fronts his ASAP, the solo project that was designed to allow him to get some of his more commercial songwriting out of his system while Iron Maiden were on hiatus. The band was named ASAP (short for Adrian Smith And Project), after nearly ending up as the much more amusing Adrian’s Wall. The Lion is a good opening track, albeit of a distinctly American type. Indeed, the whole ASAP enterprise sounds like a conscious effort to jive with the hard rock that was popular in America in the late 1980s. The competent production by Stephen Stewart-Short is reminiscent of the sound of bands like Whitesnake and Def Leppard at the time. It might not have been cynical – after all, Smith had long wanted to do something more commercially inclined than his Iron Maiden day job – but it certainly sounds cynical in retrospect. 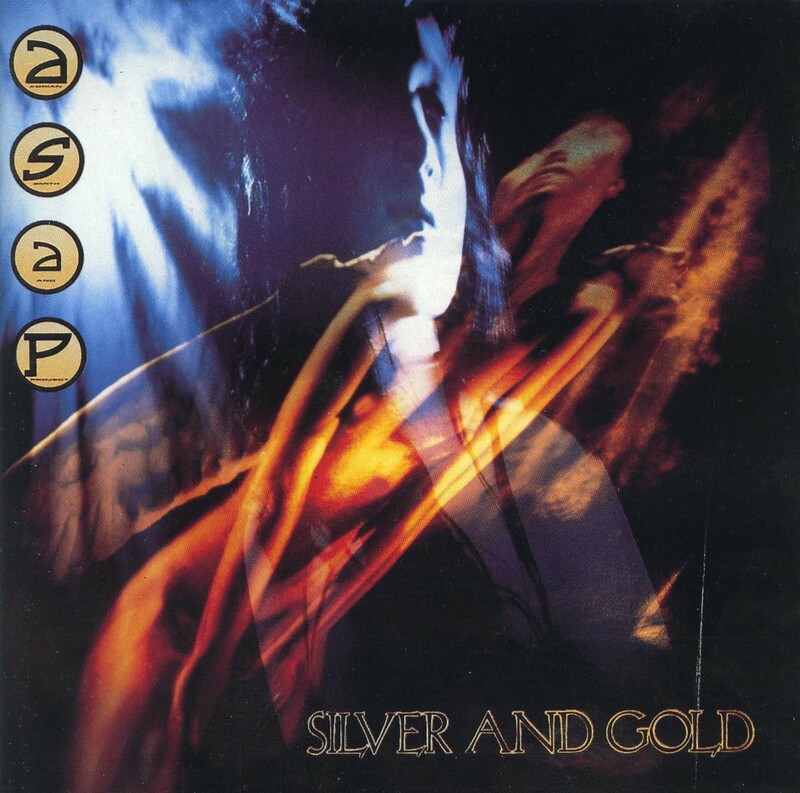 The title track Silver And Gold glides along nicely, but the band soon runs out of steam. The songwriting is simply not up to the best standard of that day’s commercial hard rock, and many of the lyrics are cliché-ridden second rate examples of typical late 1980s sentiments, wallowing in the tough life “out in the jungle called the city” and encouraging you to “run with your dream right to the end, your spirit flies on eagle’s wings”. Adrian Smith emerged as a bit of a solo force with Iron Maiden’s Somewhere In Time in 1986, even singing a single B-side, and that period of experimentation led inevitably to his first solo album in 1989. Smith’s project is very sombre and serious, a clear attempt to impress critics and record buyers. And as such it is very much unlike his Maiden companion Bruce Dickinson’s debut solo album Tattooed Millionaire (1990), which was made at about the same time. The performances are strong throughout Silver And Gold, and the real joy of the record is hearing Smith sing. Ironically, he decided not to tour with ASAP, heading back to Maiden at the start of 1990 for a new album and tour. He would be out of his regular band within a matter of weeks, but in the meantime ASAP was no more. 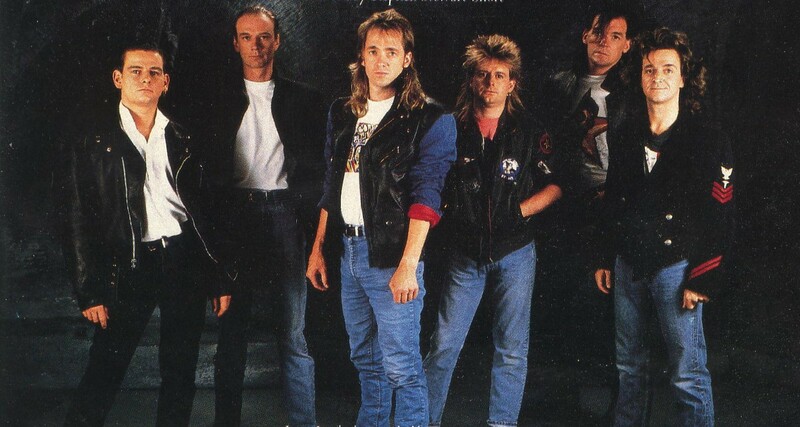 Click here for the full story behind the making of No Prayer For The Dying (1990), the album project that saw Adrian Smith leave Iron Maiden! Despite the performances, the first ever Maiden solo project is a letdown. In the shadow of Iron Maiden the album is very clearly inferior, but even when taken as an independent project with a completely different aim and aesthetic, ASAP is disappointing. ← ON TOUR 2015: What will happen? For me its a 10 / 10 . I remember seeing the video for Silver And Gold and never bothering to buy it. At 12 years old, I was obviously not in the target audience. But even now, at 37, I have to honestly say that I don’t care for it, despite the obvious quality of the singing and playing. Love Adrian’s voice! Alan, I wholeheartedly agree. I am a massive fan of Adrian Smith, but I think “Silver and gold” is, by far, his weakest effort. Adrian had big ideas for this album, some of which we hear in the pre “Somewhere in Time” concert with Nicko and other friends , joining Bruce at the end of the show. But production is too commercial, and songs like “Silver and gold” , which “Live in London” sounds incredible , passes unnoticed .